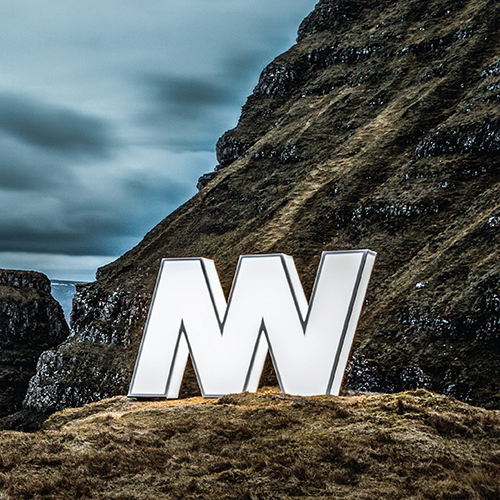 ‘Air Fàir an Là’, the second album by Niteworks, is the follow up to the band’s critically acclaimed debut album, ‘NW’. 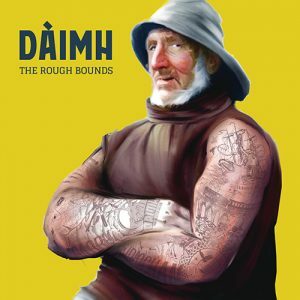 The album takes its name, which translates from Gaelic to ‘at dawn of day’, from the album’s lead single which features a song composed by Màiri nighean Alasdair Ruaidh, a poet that lived on the Isle of Skye during the 17th Century. The band felt this title appropriately reflects the point where they are on their musical journey; the beginning of something new, different and unknown, with yet more potential to be seized and explored. Niteworks vision with Air Fàir an Là was to produce a record that blurs the lines between Scottish traditional music and contemporary electronica, by bringing together elements of Gaelic and Scottish folk song, traditional tunes and melodies, all melded together with cutting edge electronica. 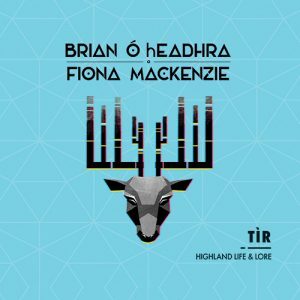 In keeping with the band’s previous work, Air Fàir an Là contains many high-profile collaborations including with Julie Fowlis, one of the most successful and high-profile Gaelic musicians of all time. 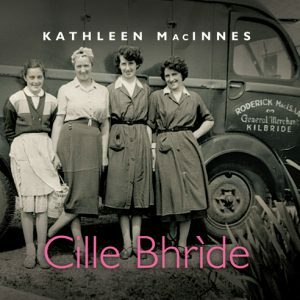 Other collaborators include Lewis born singer and multi-instrumentalist Iain Morrison, traditional string ensemble Kinnaris Quintet and up-and-coming band of three of Scotland’s finest Gaelic singers SIAN, who feature on the lead single. 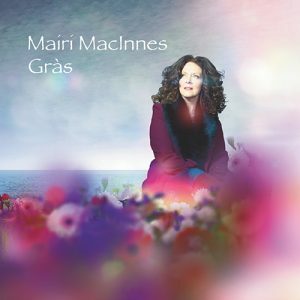 The album also features Ellen MacDonald, winner of the 2016 Gaelic singer of the year at the MG Alba Scots Trad music awards, whose contribution on Air Fàir an Là, marks the first time she has recorded with the band despite having performed live on numerous occasions.